Jonathan Edwards is the great American theologian. He was pastor in Puritan New England and a key player in the first Great Awakening (c.a. 1730’s-40s). Yet outside of the ‘Reformed crowd,’ Edwards is no longer a household name. Reformed Heritage Books’ Christian Biographies For Young Readers series has released a new book to introduce the Edwards legacy to children. 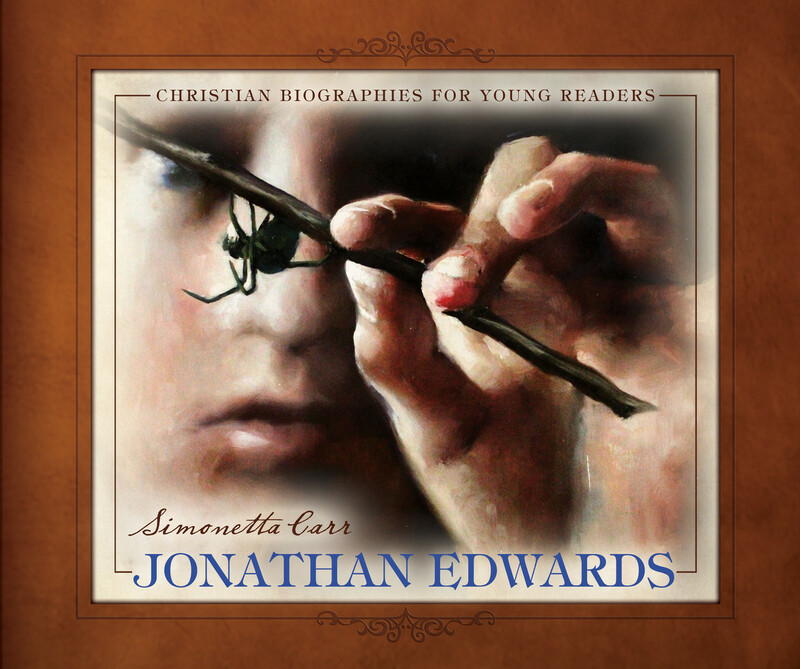 Jonathan Edwards by Simonetta Carr covers the whole of Edwards life. It tells the story of: his childhood, his education and marriage to Sarah Pierpont, his early days as a pastor, his pastorate at North Hampton, his friendship with Whitefield and his part in the revival, his dismissal from North Hampton and his Stockbridge years, his last days and death at Princeton. This is a children’s book, and short, so not a comprehensive treatment of Edwards. Carr points to episodes that would be of interest to young readers. She is an award winning biographer and has written quite a few biographies for young readers. Carr’s Jonathan Edwards is beautifully illustrated by Matt Abraxas as well as maps, photos and Library of Congress stock images. There is even a portrait of Edwards from my favorite über-Calvinist theologian/portrait artist with a philosophical bent, Oliver Crisp. Crisp, who is a noted authority on Edwards, also read through Carr’s manuscript and helped answer some of Carr’s questions regarding Edwards. The cover of the book, one of Abraxas’s illustrations, depicts the teenage Edwards dangling a spider from a stick. A sketch from Edwards’ journal (12) reveals that Edwards once dangled a spider from a stick and made several illustrations of it dangling from it’s web. Carr comments on the time that Edwards devoted to observing the natural world, which is one of the aspects I most appreciate about his writings. Readers of his most famous sermon, Sinners in the Hands of an Angry God, will also recognize the image of the dangling spider. This is a good biography and presents Edwards in a way that is accessible for chidren. Because this book is written for young readers, Carr does not wrestle with the ambiquities of Edwards legacy (i.e. he like many in Puritian New England, was a slave holder). It also doesn’t explore the nature of Edwards struggle with the difficult youth of his church (such as his strong words against ‘bundling‘). This is a favorable presentation of Edwards and I think a good introduction for youth. My seven-year-old stalled on reading this somewhere in Edwards college years. I think this book is probably best for readers slightly beyond her level. Perhaps children in the 8-11 range. I especially think kids will like the ‘Did you Know?’ section at the end of the book that shares trivia about the Edwardes and their time period. I give this book four stars. Thank you to Reformation Heritage Books and Cross Focused Reviews for providing me with a copy of this book in exchange for my honest review. Let me tell you about a great new children’s Bible book. Margaret McAllister, author of the Mistmantle Chronicles, has written a book called Women of the Bible. 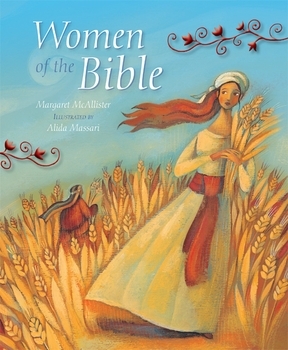 It is beautifully illustrated by Alida Massari and profiles eleven women of faith described in the Bible. These include: Mother Noah, Rachel, Miriam, Ruth, Mary of Nazareth, Mary and Martha, The Canaanite Women, Lady Procula, Mary of Magdala and Lydia. While the Bible is full of stories about men and boys, this collection explores the perspectives of these women, peppered through the biblical narrative. But this is not a simply a collection of the ‘girl’ stories. 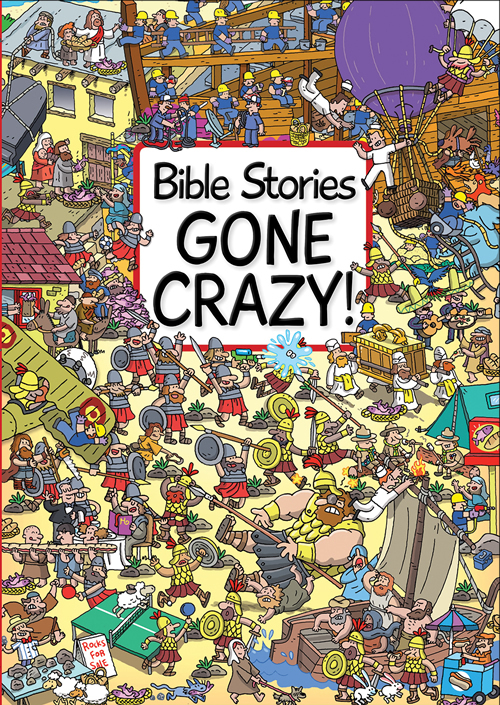 This is an imaginative retelling of some of the Bible’s best loved stories. Noah was a righteous man who heard from God and built an ark in obedience to Him. McAllister retells the story from the perspective of Noah’s wife (Mother Noah) and the stress and strain from caring for animals on the ark. Her profile of Rachel retells the Jacob story from the perspective of his beloved but suffering wife. The story of Miriam describes the young Hebrew girl who cared for her baby brother, Moses. Ruth is told from the perspective of Naomi (as retold from the perspective of Ruth and Boaz’s child). The New Testament stories continue this imaginative exploration. The nativity story is retold in Mary’s voice as she, the humble peasant girl, uses symbolic objects to illustrate the journey from her Annunciation to Epiphany. 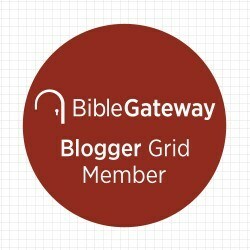 Martha and Mary of Bethany reflect on Jesus’ visit and the the responsibility of being the host versus sitting at Jesus’ feet. McAllister does not typecast Martha–she is ever bit as eager to choose the ‘one thing that matters’ but felt prevented by her obligation to feed her guests. We hear more of the story of the Canaanite women and the love she has for her daughter and we see the crucifixion through the eyes of Pilate’s wife and the resurrection from the perspective of Mary Magdalene. Lydia closes the collection by recollecting Paul’s mission to Philippi and all that happened to him there. McAllister doesn’t rehash a Bible story, simplify it and slap a moral on the end of each tale. 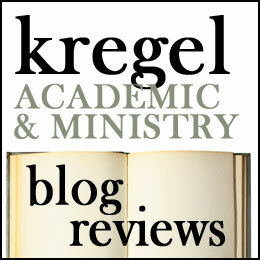 She expounds on and explores the biblical narrative by shifting the narrative voice. The result is that you hear the story in some fresh ways. What better way to enter the story than to imagine it from the perspective of someone who was there. Sometimes these women are central to the action (i.e. Miriam, Mary, Martha and Mary of Bethany, Mary Magdalene), at other points these women are eye-witnesses to significant events (i.e. like Lady Procula, Lydia). I absolutely loved this! I read this book to my little girls. My six-year-old enjoyed this book a lot (my four year old is still in the ‘picture book stage). I think this book is better for a seven or eight year old (as far as reading level) but since some of these stories are familia r my daughter liked reading them with me. I will happily re-read this book with them (or give it to them to read) later. The art work by Alida Masarri makes this a beautiful book. The cover depicted above, is Ruth. The women profiled are all beautifully painted in scenes from the stories they inhabit. For artwork alone, this book is well worth it! Thank you to Paraclete Press for providing me a copy of this book in exchange for my review.